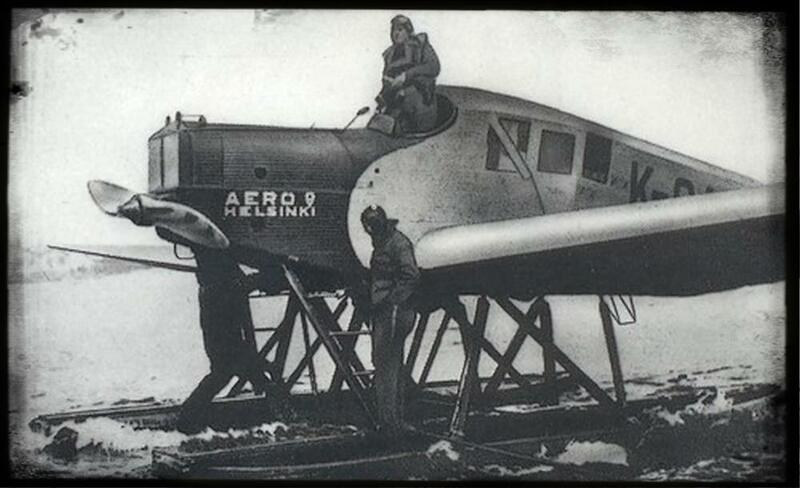 Aero O/Y was founded on 9th October 1923 by Hugo Junkers, Bruno Lucander and the Finish financials Gustav Snellman and Fritiof Ahman. The first aircraft was supplied by Hugo Junkers for the new airline.  In exchange Junkers received a 50% shareholder packet. Initial operation were started from Helsingfors to Riga in March 1924. There was a quick developement of the Aero network throughout Finland. The extension route to Stockholm was already introduced during June 1924. Turku and Viipuri were added still in 1924 to the inner Finnish network and a direct connection to Riga was also introduced. When Junkers Luftverkehr collapsed in 1926 Aero O/Y remained independent from Lufthansa. Even the Junkers Flugzeugwerke kept their 50% package of Aero O/Y. Nevertheless, Junkers was unable to give adaquate technical support to the airline. Therefore since 1926 Junkers did not take any influence upon the further developement of Aero O/Y and in 1929 the Finnish investors bought out the remaining 50% of shares, holded by Hugo Junkers. During WWII Aero O/Y got under military control and at the end of WWII the Finnish government holded 70% of the Aero O/Y shares. In 1945 Aero O/Y had to stop its operation on advice of the Allied forces, however already in August 1945 Aero O/Y was allowed to fly again. 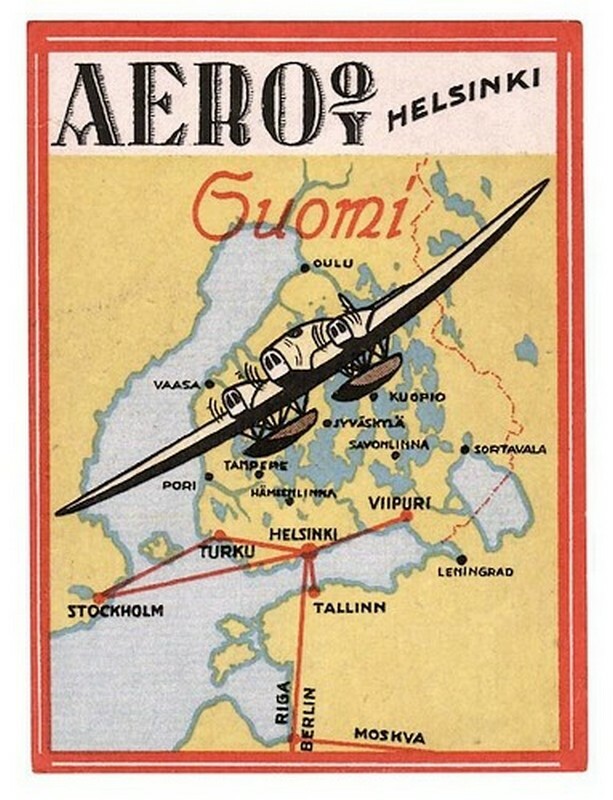 In 1952 Aero O/Y was using the today better known name of Finnair as their marketing name, but it took until 1968 that Aero O/Y changed its name officially into Finnair.